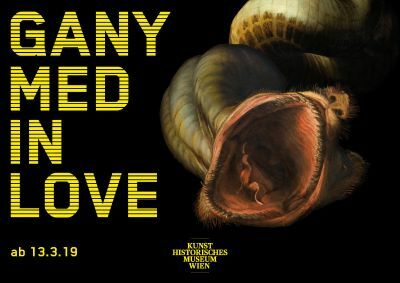 Between March and June 2019 I will be part of the production "ganymed in love" at the art history museum in Vienna (Kunsthistorisches Museum). Besides other musicians and actors, Benny Omerzell and me will perform a specially composed piece for four-handed piano. Tickets are available here. I am happy to play the European tour with Soap and Skin between April and September 2019. For infos click here, tickets are available here. My new album "River Tales" has been released by Col Legno on November 2, 2018. For more information and orders click here. Check out this short teaser from the recording sessions at Casino Baumgarten Analog Studios, Vienna. 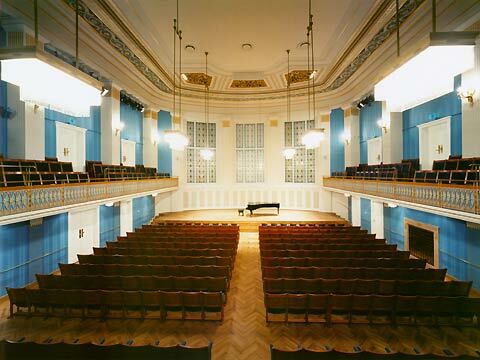 On November 21, 2018 I´ll play the album release concert at the Radiokulturhaus Vienna (Großer Sendesaal). We will perform in the original 9 musicians line up, featuring Martin Eberle (trp) as a soloist. For more infos and tickets click here. After 8 days of recording in January, the new album of the acoustic techno band "Elektro Guzzi" featuring Hilary Jeffery, Daniel Riegler and me on trombone will be released on Oct. 26, 2018 by Denovali Records. Between October and November we will play 10 shows in Austria, Germany, Slovakia and Italy. Get infos here. 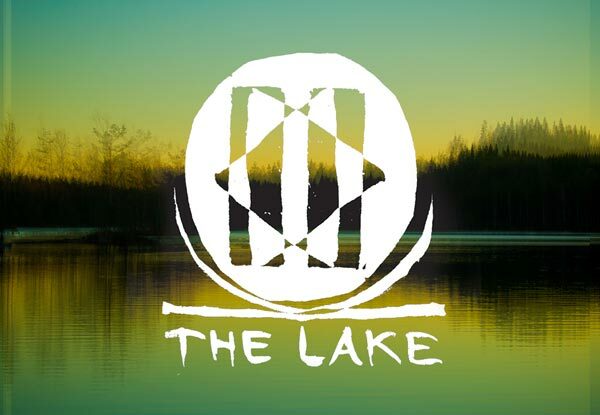 In spring 2018 the danish radio station "The Lake" broadcasted an interview I did with Nico de Rooij. I talk about the last 15 years of making music - included are also many examples of past and current projects. You can still listen to the interview here. On October 6 & 7, 2018 our retro-filmmusic orchestra VELVET ELEVATOR will perform at the Spittelbergtheater in Vienna. Since last years´collaboration with the Viennese duo "Die Strottern" was a big success we will play 2 concerts together. Get infos and tickets here. 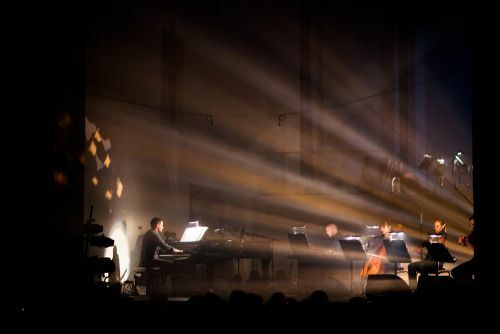 On August 9th 2018 our quartet "Die Strottern & Blech" will perform at the Allegro Vivo festival in my hometown Langenlois. More infos and tickets here. 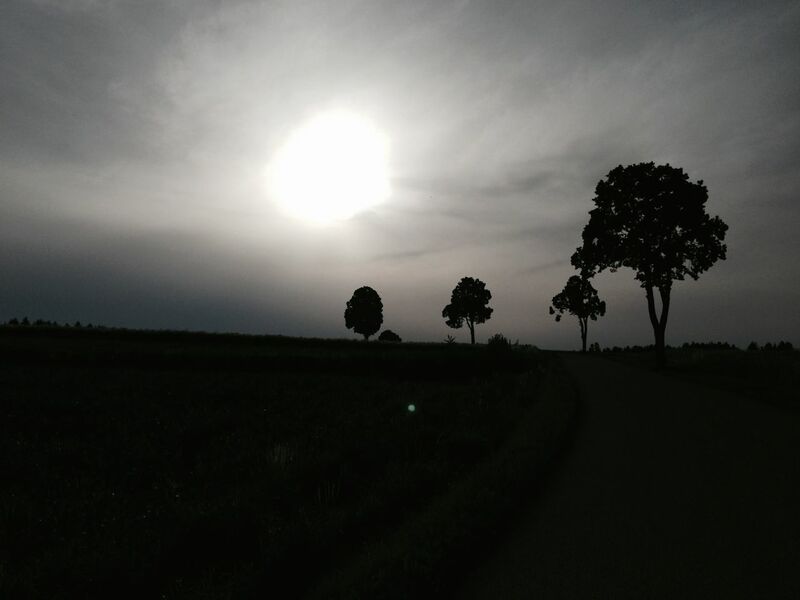 On June 21st 2018 Christoph Bochdansky´s figure theatre piece "Ich freue mich" which I wrote the music for will be played at the Barockfestival St.Pölten. Get infos and tickets here. On June 10th 2018 I will perform together with "Die Strottern" and the Jazzwerkstatt Wien. 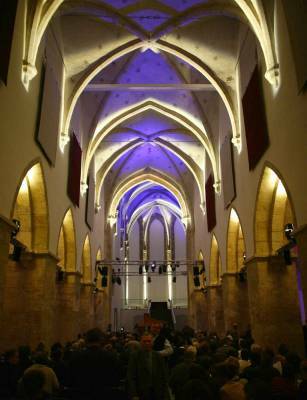 The concert is part of the "Baulücken-concerts" series by Oliver Hangl. Infos and tickets here. On May 26th 2018 our brass sextet "Darkstone Brass" will perform at the festival "Kultur in Langenloiser Höfen". 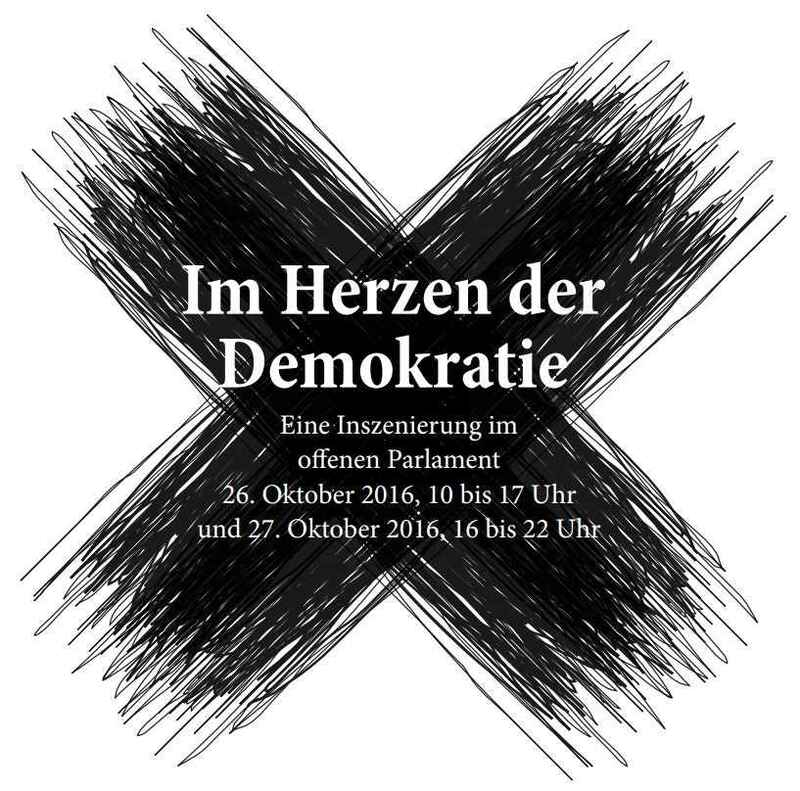 This time the line up will be: Lorenz Raab, Markus Pechmann (trp) / Phil Yaeger, Martin Ptak (trb) / Erik Hainzl (tuba) / Bernhard Breuer (dr). Get infos and tickets here. After some months of editing and doing some additional recordings, my 2nd solo album will be released this year! Engineer Christian Clementa did a great job, the exact release date will be anounced soon. You can listen to a teaser here or watch the video of the concert here. 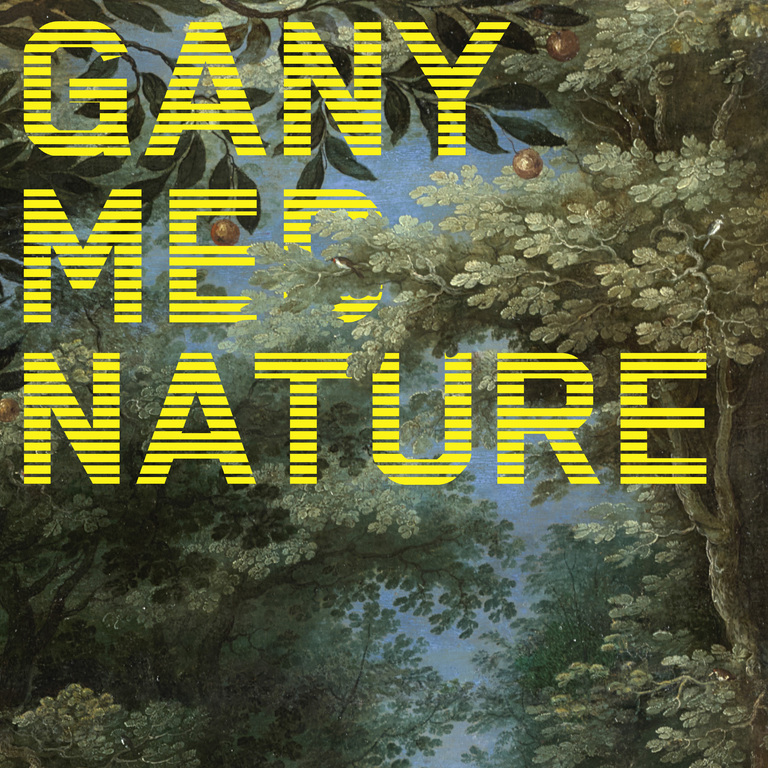 Between March and June 2018 I will be part of the production "ganymed nature" at the art history museum in Vienna (Kunsthistorisches Museum). Besides other musicians and actors I will perform on piano together with Martin Eberle on trumpet and harmonium. 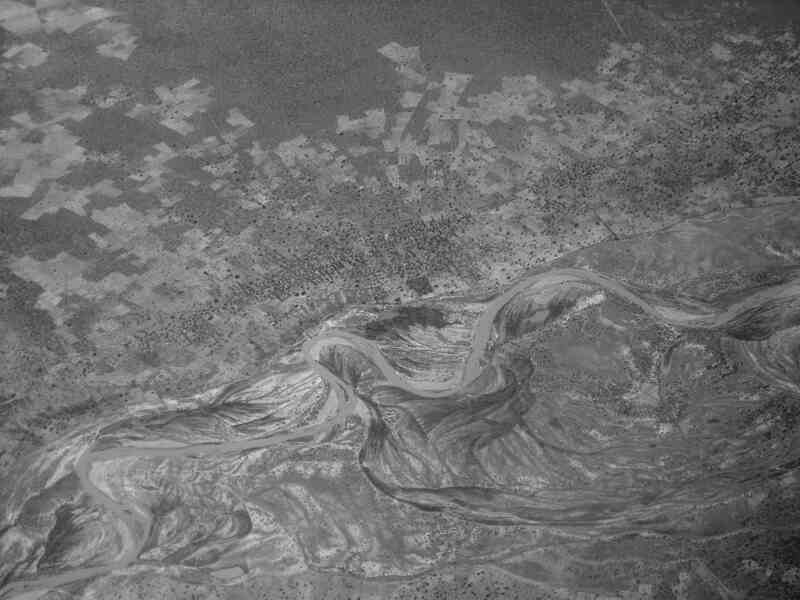 On March 29th 2018 I will be part of an interdisciplinary project by Renald Deppe at the festival Imago Dei. As a quintet we accompany a live painting of Shaahin Norouzi. Get infos and tickets here. 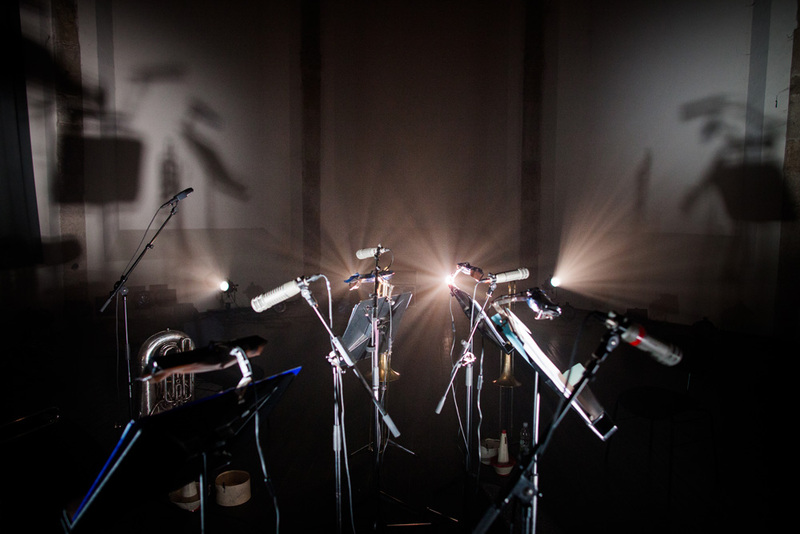 Elektro Guzzi featuring Hilary Jeffery, Daniel Riegler and me on trombones. The album will be released in November 2018 and will be followed by a tour. On Dec. 20th 2017 our quartet "Die Strottern & Blech" will perform at the Konzerthaus Wien. The concert is part of a "Strottern"-portrait. 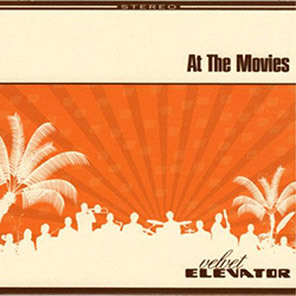 Another show will follow on May 9th 2018 with our retro film orchestra "Velvet Elevator". During the last months I wrote the music for Christoph Bochdansky´s figure theatre piece "Ich freue mich". Finally the premiere will be on May 25th in Leipzig! There are 3 more shows in Leipzig on the 26,27 & 28th of May 2017. 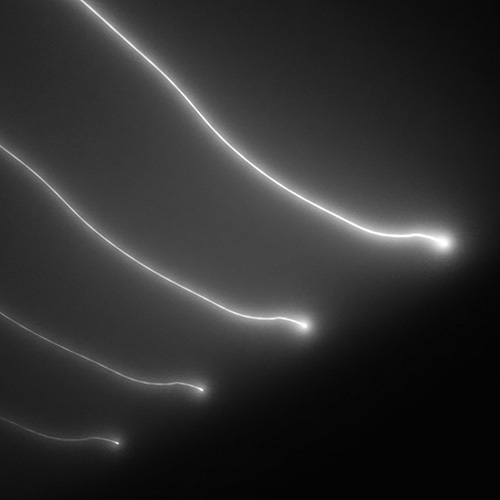 Between October 17-21 there will be performances of the piece in Vienna too. Get Infos and tickets for Leipzig here. On May 29th 2017 I´ll play with the band Elektro Guzzi at their album release concert at Porgy & Bess, Vienna. The album "Parade" has been released on Denovali Records. 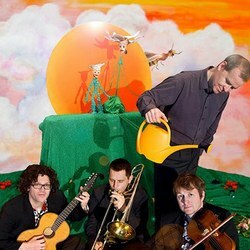 The music is an amazing mixture of Acoustic Techno combined with the sound of 3 trombones. Infos & tickets for the concert here. 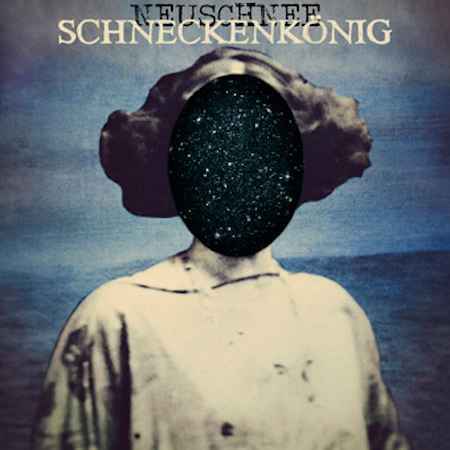 On June 2nd 2017 I will play a concert with the band Neuschnee at the Konzerthaus in Vienna. 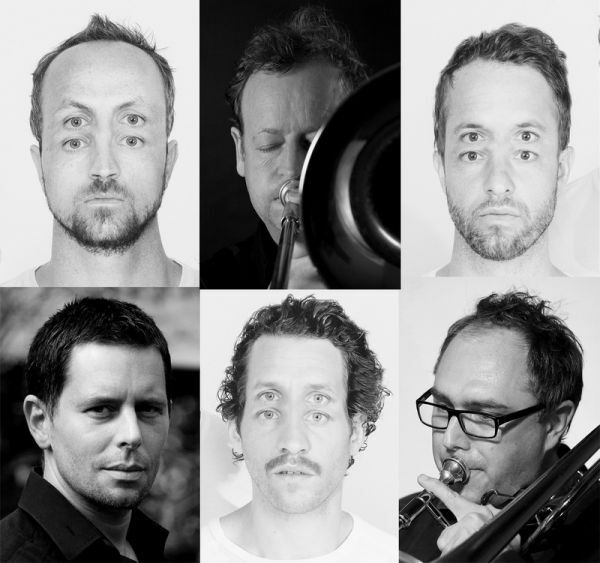 Together with Martin Eberle (trp) I join the 6 piece band playing trombone and synthesizers. Infos and tickets here. A special concert will take place on the 20th of June 2017 at the Donau-University in Krems. 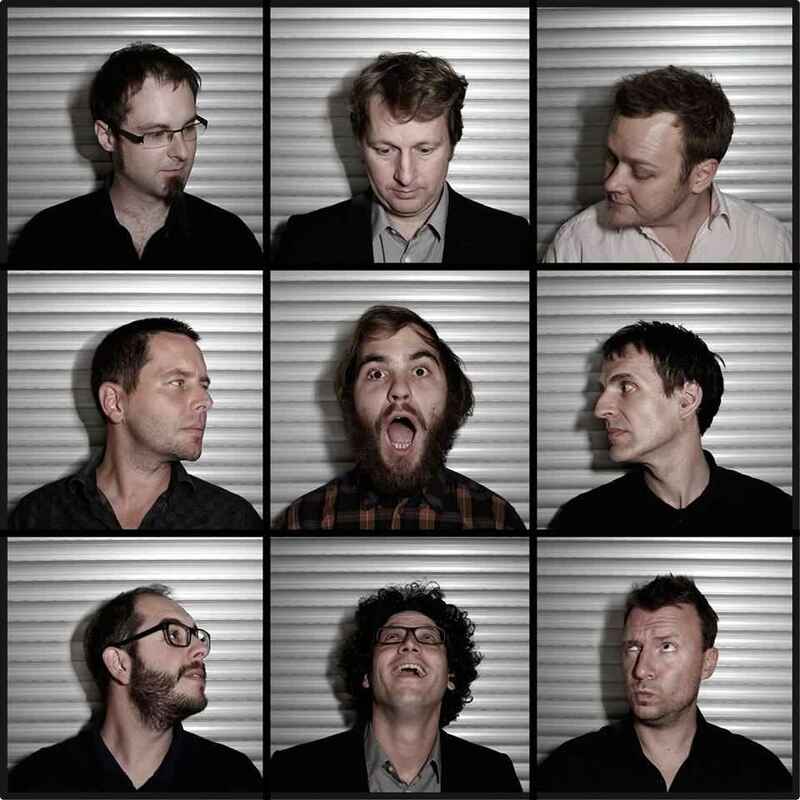 It´s the first collaboration of the Velvet Elevator Orchestra and the choire of the Donau-University Krems. Together we will perform new arrangements of legendary film and TV-themes. Looking forward to this special evening... Get infos here. On the 1st and the 28th of July 2017 our newly founded brass 6tet "Darkstone Brass" will perform at the festival "Glatt und Verkehrt" in Krems. 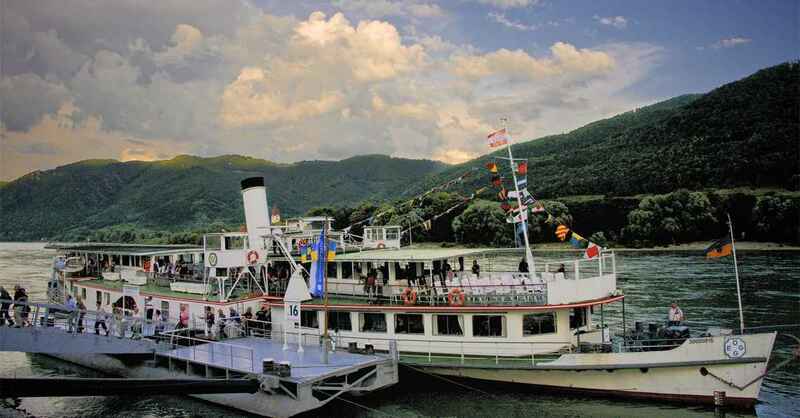 The first concert will be on the old riverboat "MS Schönbrunn", the second gig will be at the Sandgrube Krems. Get infos and tickets for July 1st here and for July 28th here. Since there are a few copies left I did a reprint of my Christmas CD ("Martin Ptak - Christmas") which is available as digital download or CD. I recorded it last year on an old swedish pianino, a fender rhodes and a harmonium. Thanks to Cornelia Pesendorfer (she played the recorder on one track), David Mueller (mastering) and Sigrid Pohl (artwork). You can order it here. On 22nd of October and 4th of November 2016 I will play two concerts with the 9 piece band "Die Strottern & Jazzwerkstatt Wien" at the Poelz Halle in Amstetten and at the Tischlerei Melk. Get infos and tickets for the 22nd here and for the 4th here. 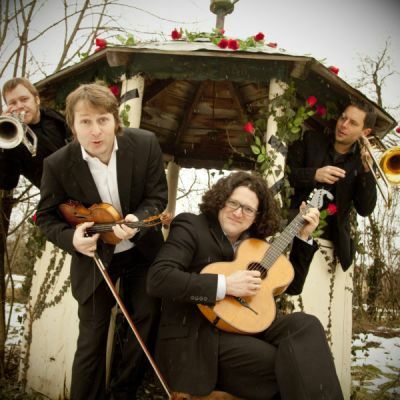 On 21st of August our quartet "Die Strottern & Blech" will perform at the Kultursommer Semmering. Infos and tickets here. In July I will play 2 concerts with "Die Strottern & Jazzwerkstatt Wien". We are performing at the Wellenklänge Festival on 29th and will play the opening concert at the Jazzakademie Zeillern on 31st. On 2nd and 3rd of July I will play with Steven Bernstein´s Universal Melody Brass Band at the Festival Glatt & Verkehrt. 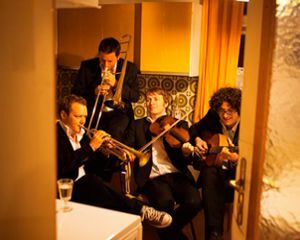 The ensemble features musicicans from the USA, Netherlands, Italy and Austria. Get infos for July 2nd here and July 3rd here. In March we recorded some tracks for a new album of the acoustic techno trio ELEKTRO GUZZI. The project is called Elektro Guzzi & Trombones and features the trombone players Hillary Jeffery, Daniel Riegler and myself. The album is likely to be released in autumn 2016. 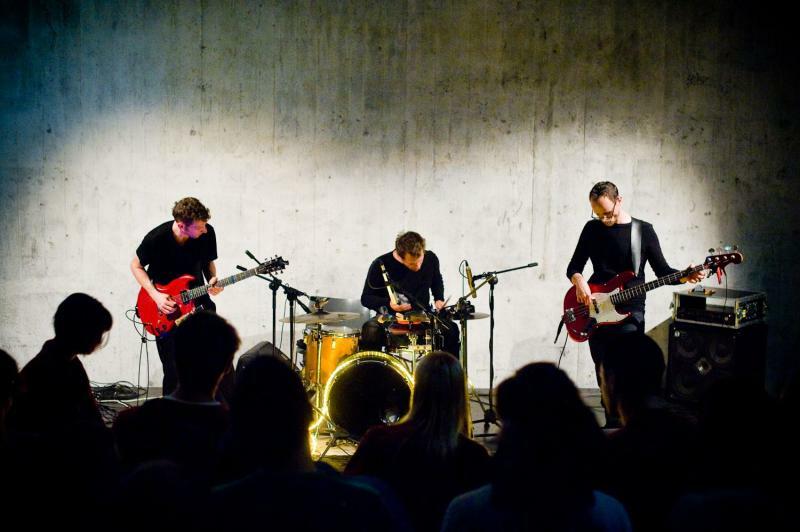 We played a concert at the Artacts Festival, some impressions can be found here. 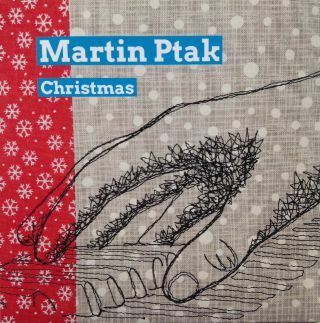 It´s done... my Christmas CD ("Martin Ptak - Christmas") is out now. 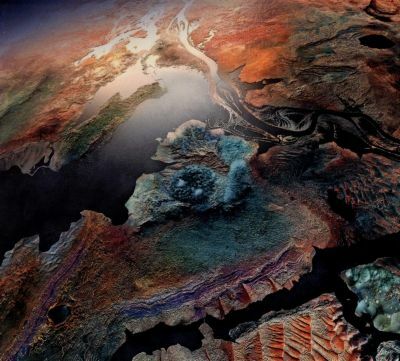 I recorded it on my old swedish pianino, a fender rhodes and a harmonium. Thanks to Cornelia Pesendorfer (she played the recorder on one track), David Mueller (mastering) and Sigrid Pohl (artwork). You can order a copy or download the music here. Seasons greetings! On Nov. 13th I will perform in my new hometown Langenlois. You can hear music from my latest projects in an intimate setting featuring Martin Eberle on trumpet and flugelhorn. For infos and tickets click here. 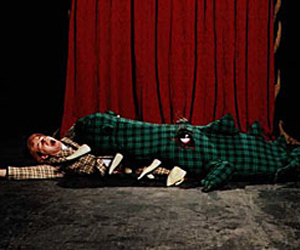 On Oct 30th 2015 our quartet Die Strottern & Blech will perform at the Spittelbergtheater Wien. Get infos and tickets here. On October 23rd 2015 our filmmusic orchestra "Velvet Elevator" will perform at the Spittelbergtheater in Vienna. 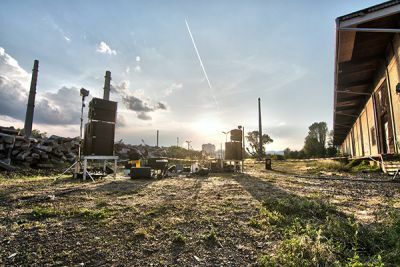 This time we are pleased to collaborate with the Viennese duo "Die Strottern"
Get tickets and more infos here. 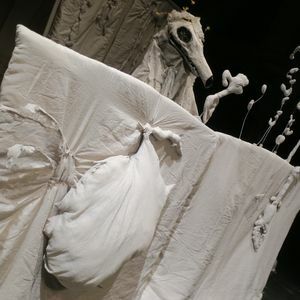 On October 8th and 9th 2015 I will accompany puppet player Christoph Bochdansky with my Roland Juno synthesizer at the Theatre in Halle an der Saale (D). A short montage of the 80 min. 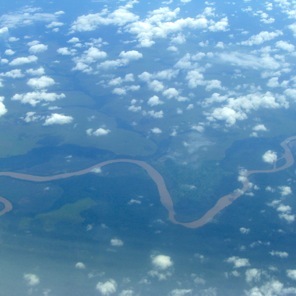 piece "River Tales" written for the festival "Glatt und Verkehrt" in July 2013. (sponsored by Radio Ö1 and the Dept. of Culture of Lower Austria). 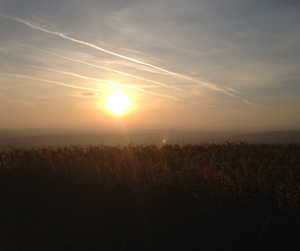 On November 30th 2014 I will perform at the festival "Wachau in Echtzeit". I accompany the actor Udo Samel, known for his role as Franz Schubert in the movie "Mit meinen heissen Traenen". We just started recording my new album which will be released later this year. 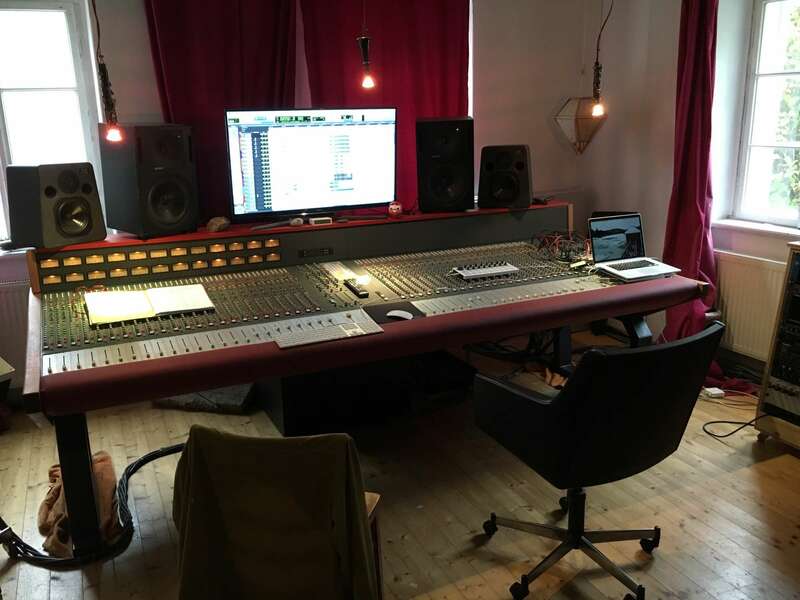 Thanks to the crew at the wonderful analogue studio Baumgarten. 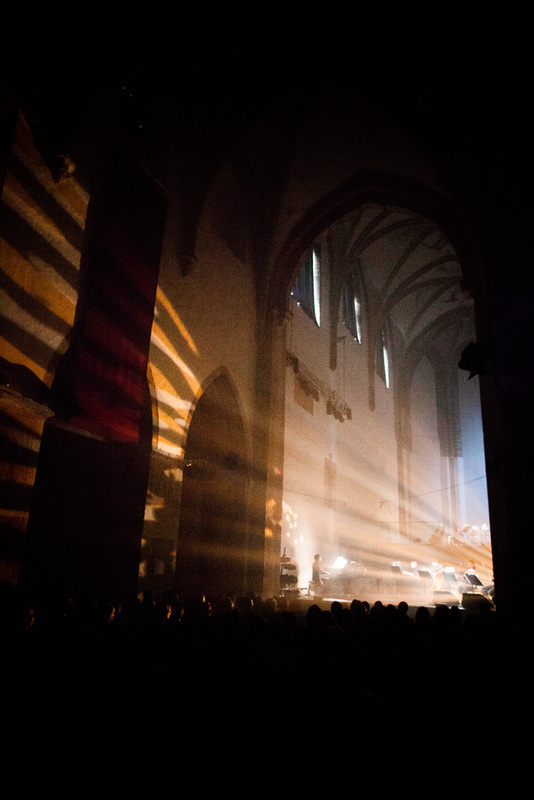 I just finished a footage of the "River Tales" live recording which was done by the ORF in July at the Gothic church "Minoritenkirche" in Krems. We´ll play both music from "Twilight Street" and "River Tales" in duo versions. "Zeitton" (Radio Ö1) between 11 and 12pm. The program can also be streamed for 7 days starting on the 22th. I am happy to announce the premiere of my new program "River Tales" which will be on the 13th of July at the festival "Glatt und Verkehrt" in Krems.The composition for 9 musicians was comissioned by the broadcast station Ö1 and the festival and will be premiered at the Minoritenkirche. Here is a video of the CD release concert at Porgy & Bess Music Club (Vienna). Many thanks to Albin Janoska (sampling), Alois Eberl, Mark Gaal, Phil Yaeger and Gerald Pöttinger (trombones) for a great performance. 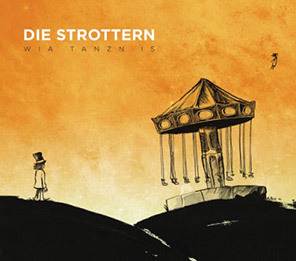 The new album of the Viennese duo "Die Strottern" featuring Martin Eberle on trumpet and me on trombone and harmonium. The CD recieved the "German World Music Prize 2012"
Velvet Elevator "At the movies". 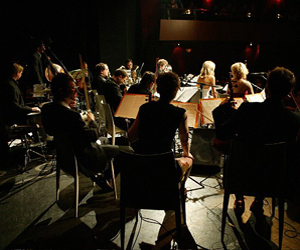 The 17piece Viennese film music orchestra plays famous film themes from the 50's, 60's and 70's in lovely arrangements.